Group IIC is the most severe group. Hazards in this group can be ignited very easily indeed. Equipment marked as suitable for Group IIC is also suitable for IIB and IIA. Equipment marked as suitable for IIB is also suitable for IIA but NOT for IIC. If equipment is marked, for example, Ex e II T4 then it is suitable for all subgroups IIA, IIB and IIC. 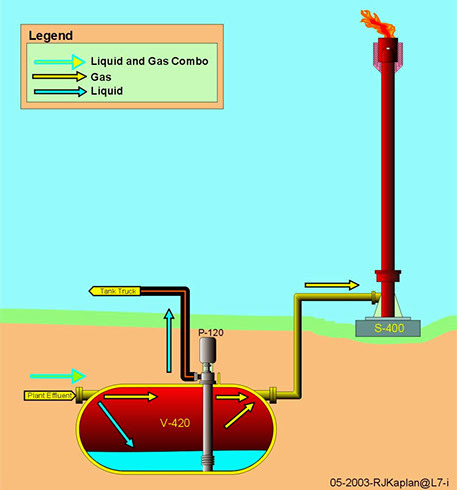 Zone 2 Flammable atmosphere unlikely to be present except for short periods of time – typically as a result of a process fault condition. Zone zero is the most severe zone (the highest probability of flammable atmosphere presence). Equipment for this zone needs to be very well protected against providing a source of ignition. What is an explosive atmosphere? An explosive atmosphere is defined as a mixture of dangerous substances with air, under atmospheric conditions, in the form of gases, vapours, mist or dust in which, after ignition has occurred, combustion spreads to the entire unburned mixture. Explosions can cause loss of life and serious injuries as well as significant damage. Preventing releases of dangerous substances, which can create explosive atmospheres, and preventing sources of ignition are two widely used ways of reducing the risk. Using the correct equipment can help greatly in this. Where can explosive atmosphere’s be found? 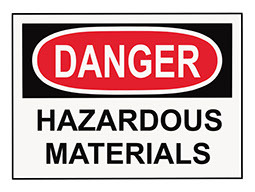 Many workplaces may contain, or have activities that produce, explosive or potentially explosive atmospheres. Examples include places where work activities create or release flammable gases or vapours, such as vehicle paint spraying, chemical stores, filling stations, vehicle workshops, LPG installations and storage facilities, clinics and hospitals or in workplaces handling substances that can cause flammable gases or vapours. Copyright © Dan Electrical 2015. All Rights Reserved.